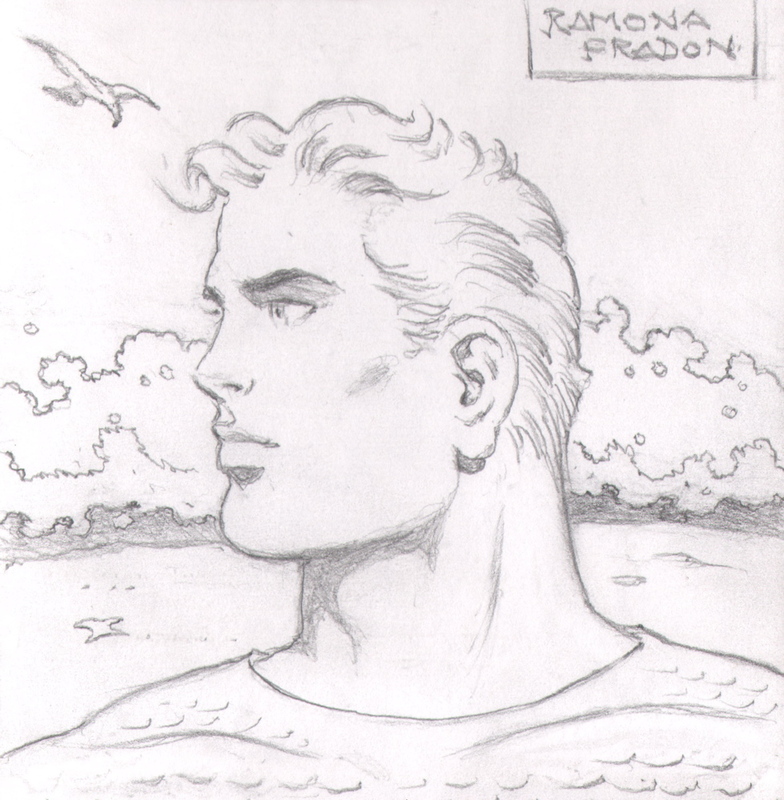 This approximately 6 by 6 inch original pencil art sketch features the work of Ramona Fradon. Please note- the sketch is real. It is the actual, original hand-drawn artwork of Ramona Fradon. It is not a copy, print or pre-printed image. It is a one-of-a-kind original. In nm/mint and undisplayed condition, it will be shipped with the utmost care.